The modern data-driven world eventually demands adequate security for preserving a company’s confidential data. One need to emphasize on the security of the data to ensure that there’s no security breach. Numerous people ignore the fact that unauthorized people can easily access their website containing crucial information regarding their clients. One can utilize the personal details of the clients for their interest. 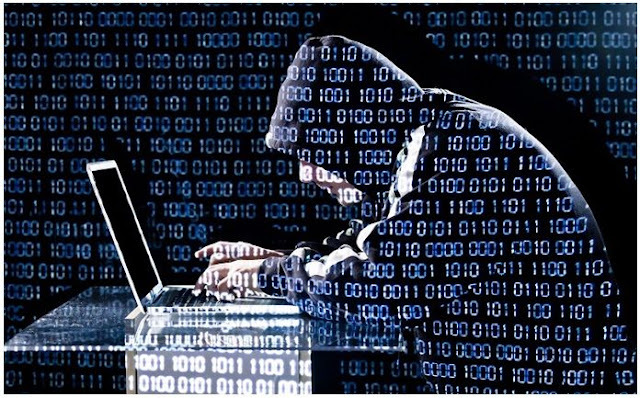 You must ensure proper security of your website or web application to avoid any cyber attack. Here we’ll discuss some security tips that will lend a hand in preventing your website from getting hacked. Installing numerous security plug-ins can significantly act as a shield by preventing unauthorized access to the data. One can easily enhance the overall security of their website by installing some security plug-ins that are available on the internet. One can easily prevent their website from being hacked by regularly updating the scripts and platforms. 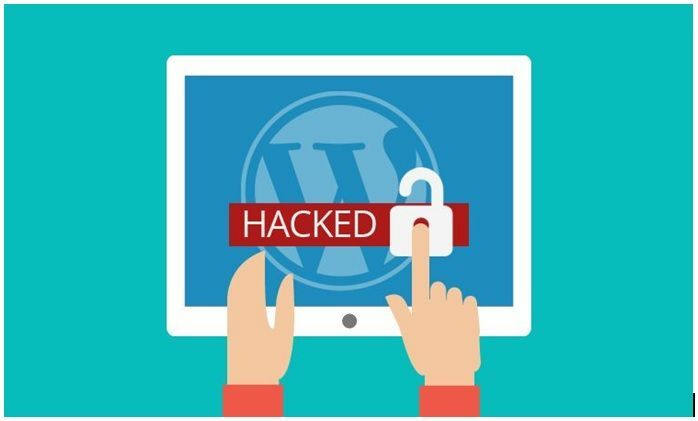 For users having their website on Wordpress, they need to update the Wordpress framework as well as all the plug-ins that they have installed on their website. Furthermore, it becomes necessarily important for you to consider the regular update of the website if you are providing payment gateway on your website that ensures adequate security of your client’s details. One should prefer an SSL Certification to enhance the overall security of the website and to provide assurance to the clients that their details are secured on your website. Sites like Cheap SSL Shop make it easy for you to acquire an SSL certificate, which requires enabling HTTPS secure connection for your site. One must never ignore the unused crucial data stored on the servers as hackers can access it. Apart from this, if you are using personal servers, you must consider professional data destruction that ensures permanent wiping of confidential data. The cross-site scripting attacks are common these days, and one needs to focus on improving the queries on your website. There are numerous tools available that can provide adequate protection from these kinds of scripting commands. Allowing different users to upload files can be quite risky. There can be a chance of uploading a script that can affect your website’s overall performance. You can utilize third-party software that can scan the files when someone uploads a file on your website. Once you have ensured adequate security on your website, it is time to check your security level. Numerous website security tools provide adequate information regarding your website’s overall security. One should never ignore the security of their website. You can consider the tips mentioned above that are proven to be fruitful in providing the best security.